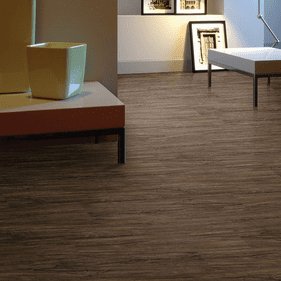 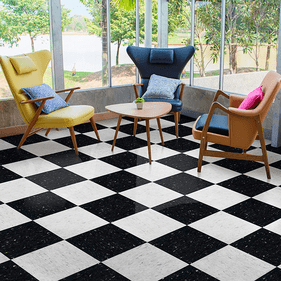 The well respected vinyl flooring manufacturer, Congoleum makes up Mohawk�s resilient Luxury Vinyl collection. 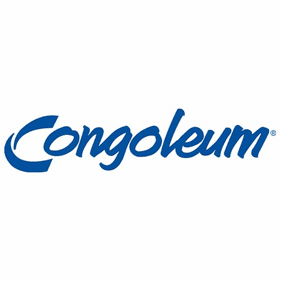 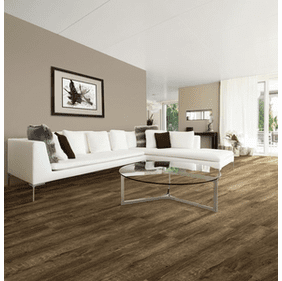 As Congoleum has been a leader in the industry for over 120 years, they continue to offer outstanding vinyl flooring that can be placed in just about any space�commercial or residential�to accent a wide range of d�cor styles. 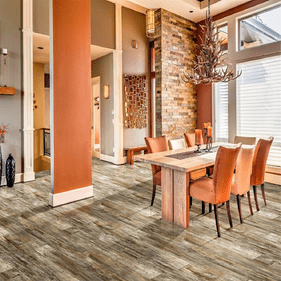 Committed to developing innovative vinyl flooring, Congoleum allows you to enjoy these floors for generations to come as they succeed in holding up to fading, scuffs, water, and average wear and tear. 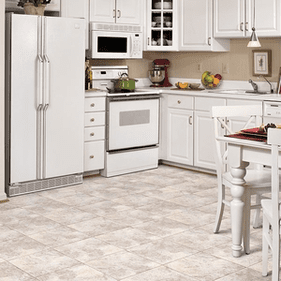 Easy to install and even easier to maintain, Congoleum vinyl flooring works to provide balance, sophistication, and comfort to any space it is applied while likewise adding warmth and inviting comfort. 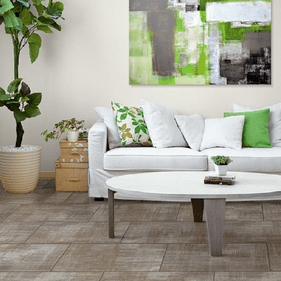 Constructed through state-of-the-art technologies, each collection is meticulously designed and crafted for a flawless emulation of nature inspired materials. 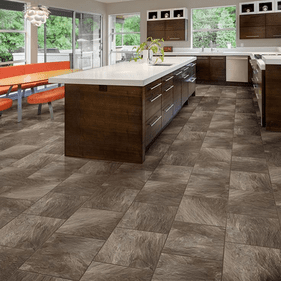 The wood inspired series of Carefree is a beautiful example of flawlessly designed emulations revealing ornate wood grain patters of oak with an authentic, soft complexion for indescribable elegance. 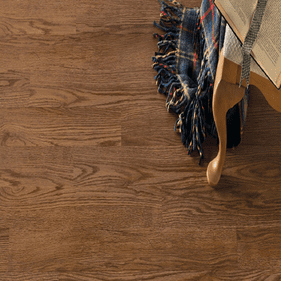 The Connections collection likewise reveals a wood inspired look of various species which offers the popular trend of timeworn appeal. 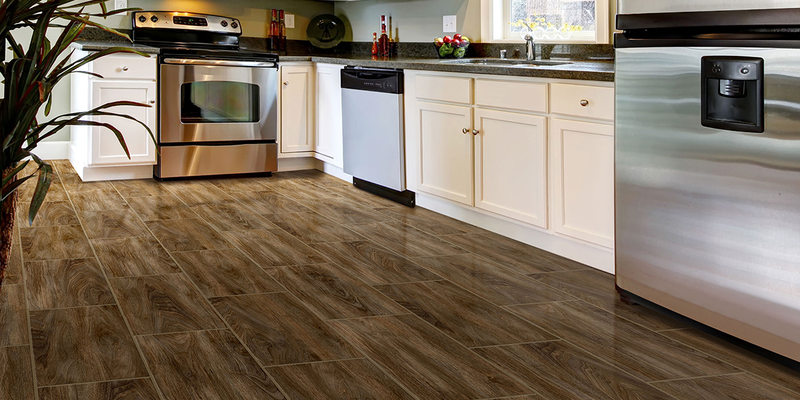 Another great choice from Congoleum is Simplesse, offering a more exotic appeal of hardwood with a charming antiqued accent.